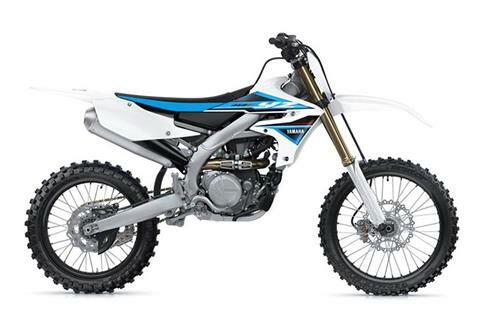 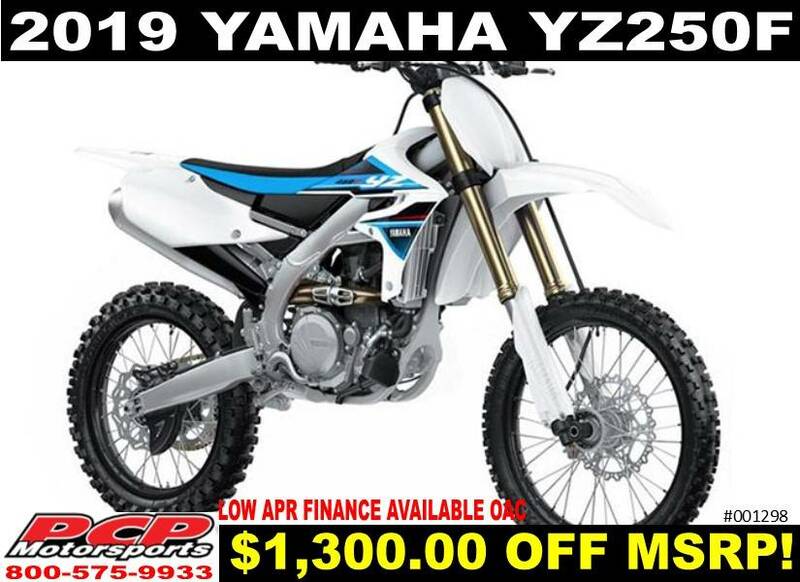 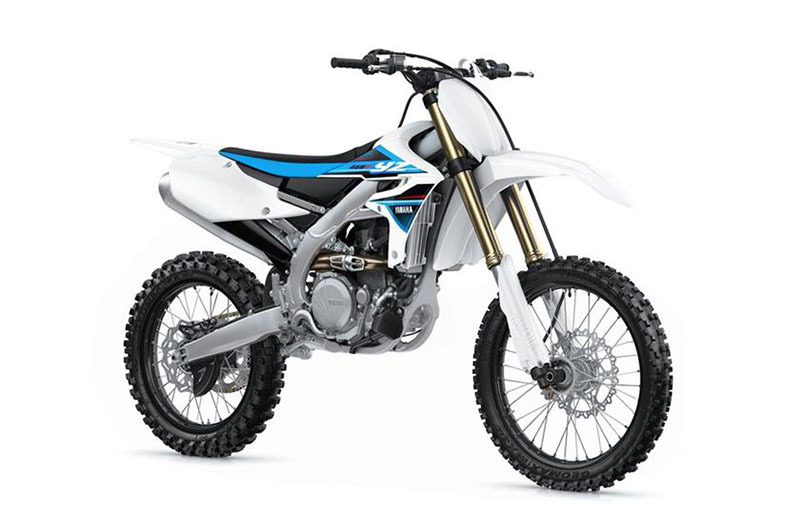 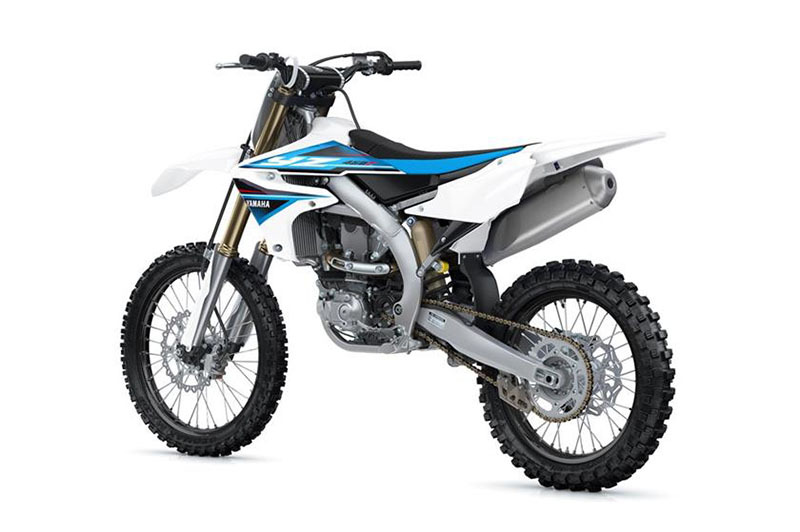 $1,300.00 OFF MSRP! 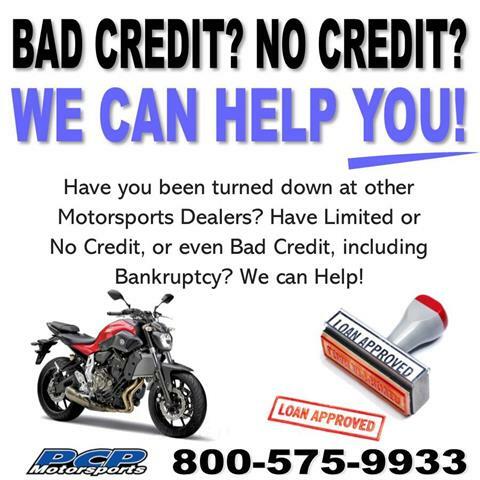 + 2.99% APR Finance oac. 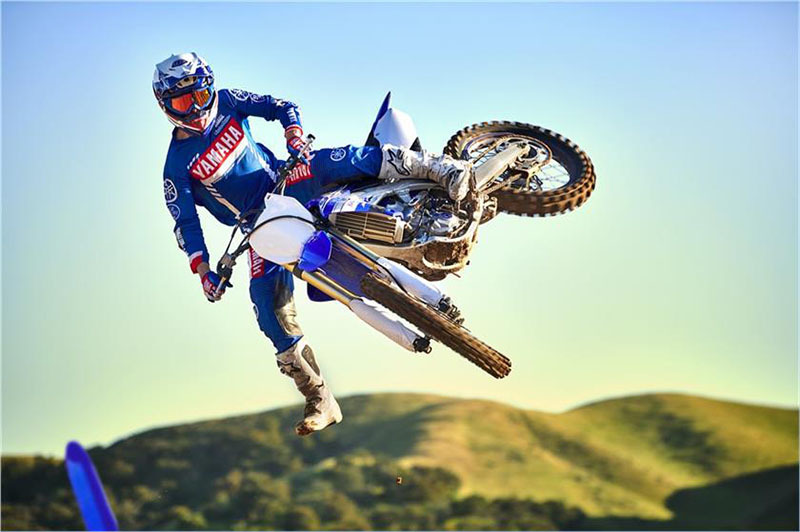 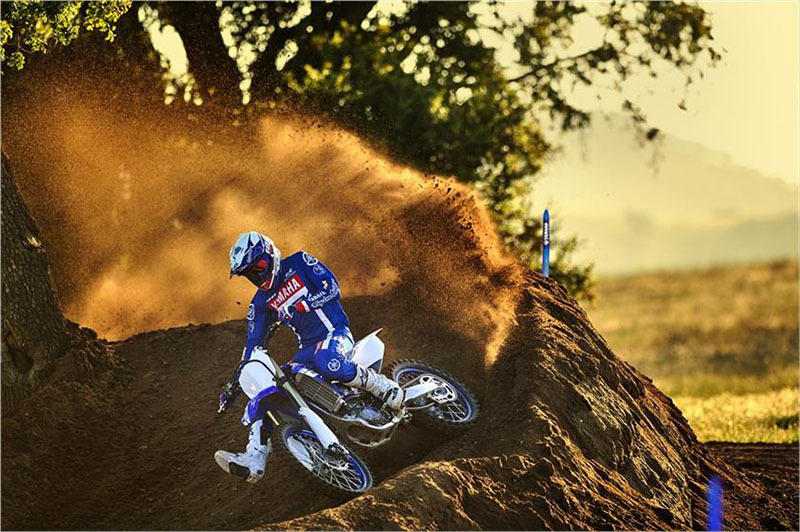 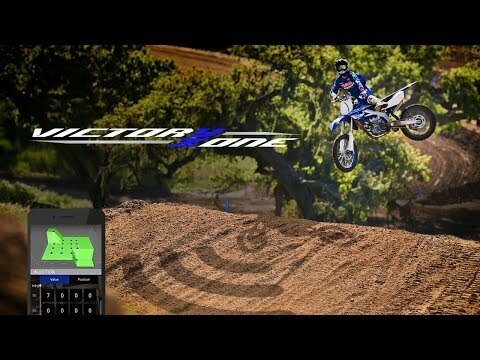 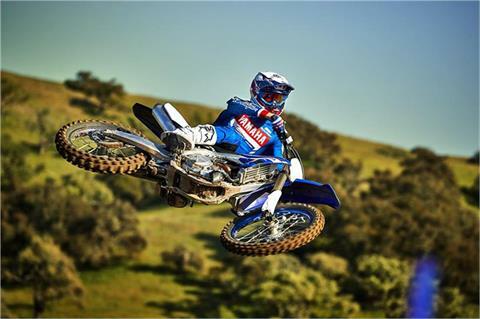 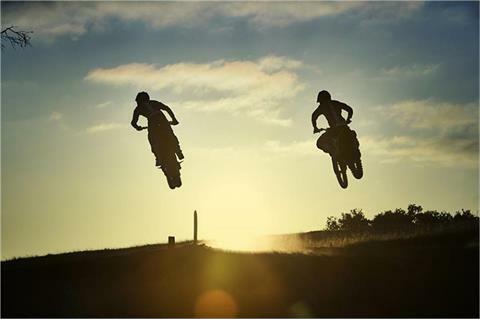 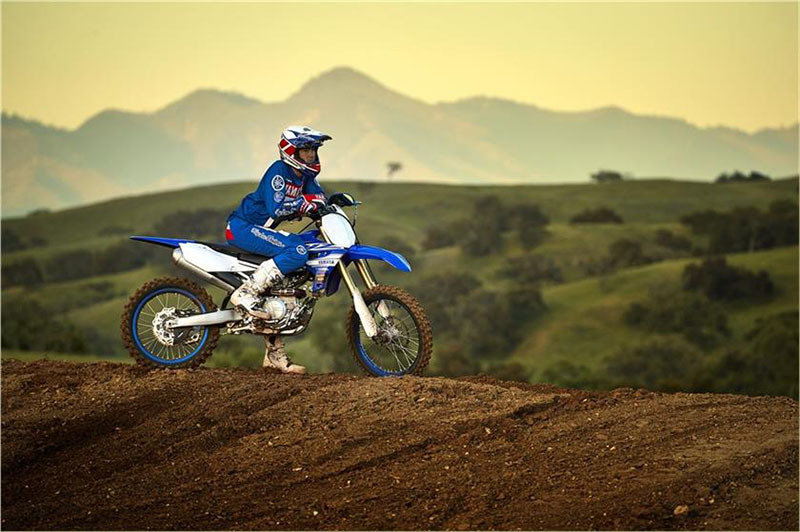 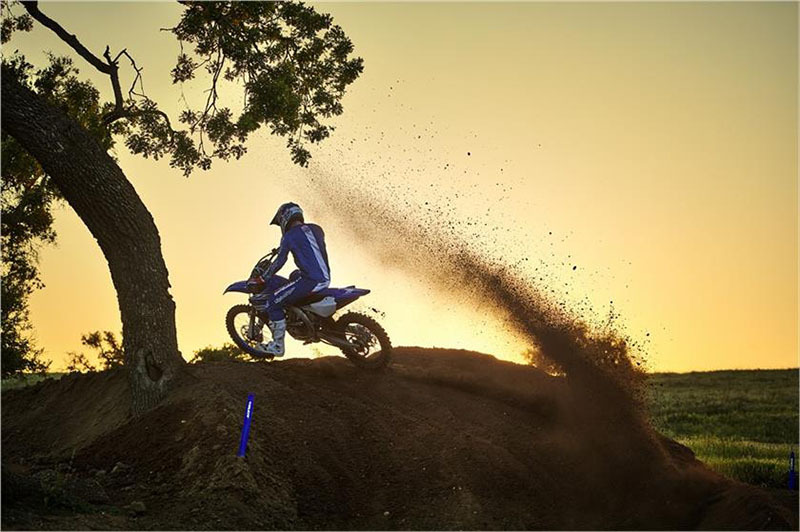 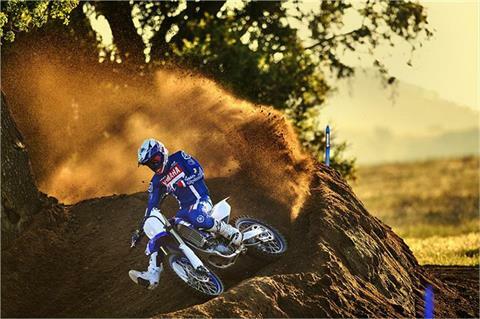 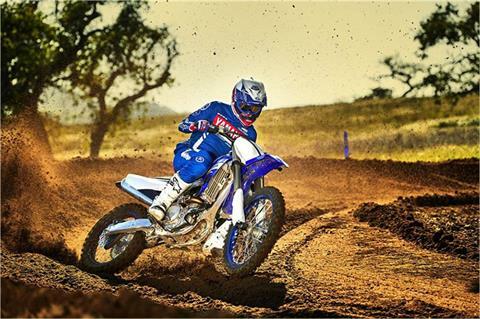 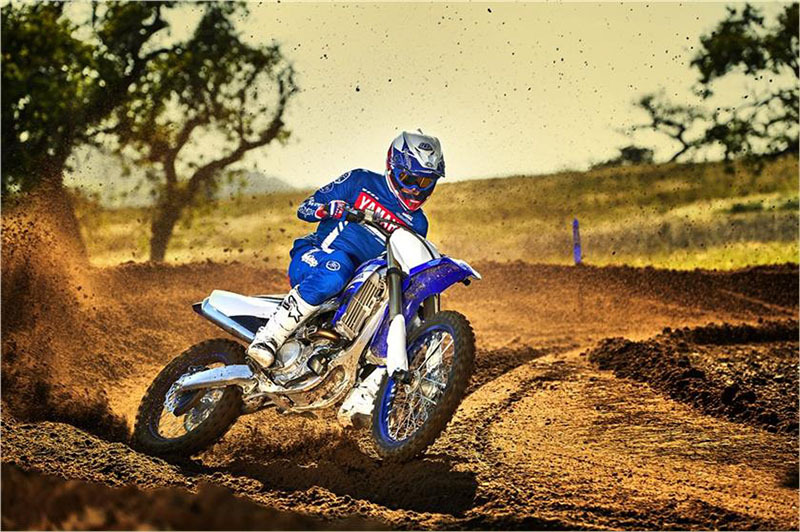 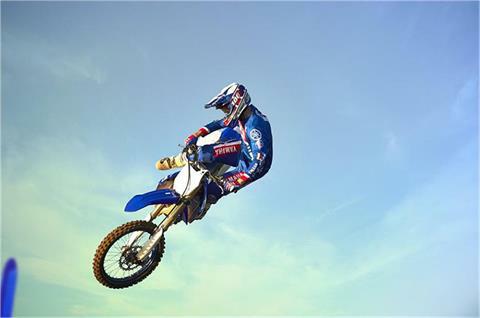 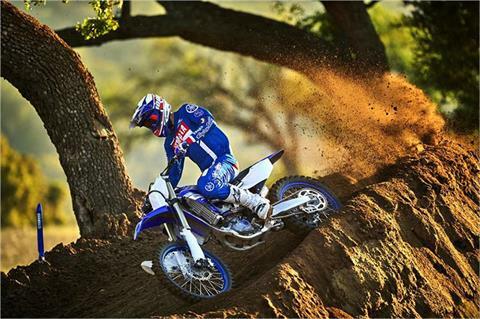 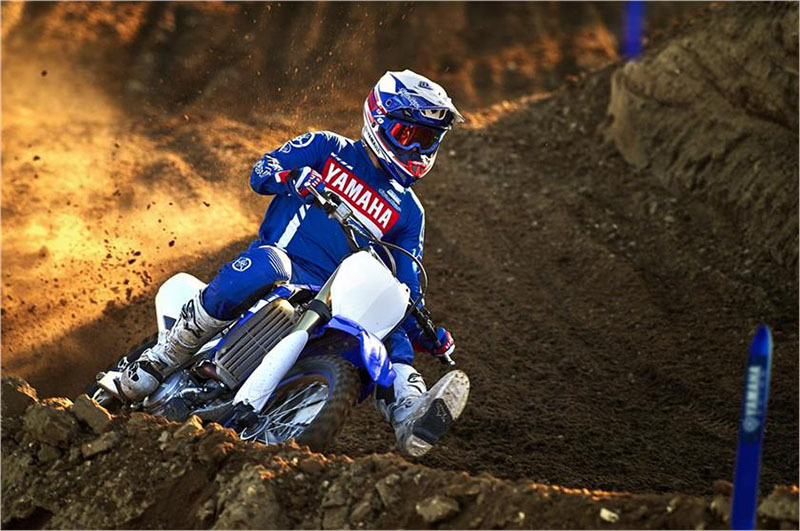 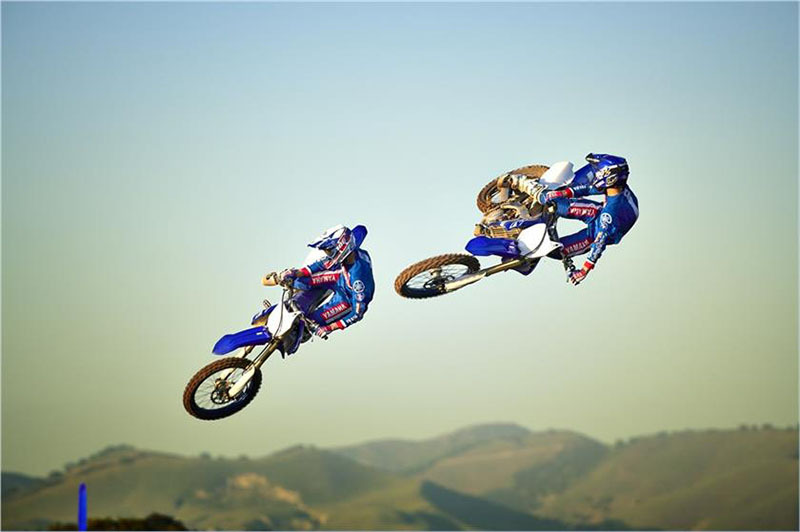 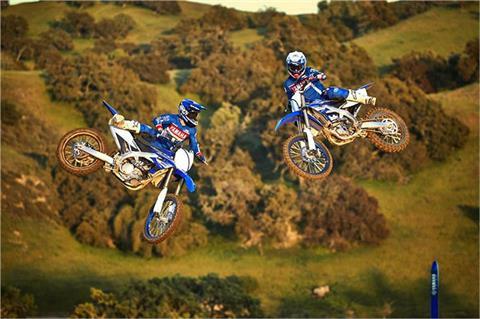 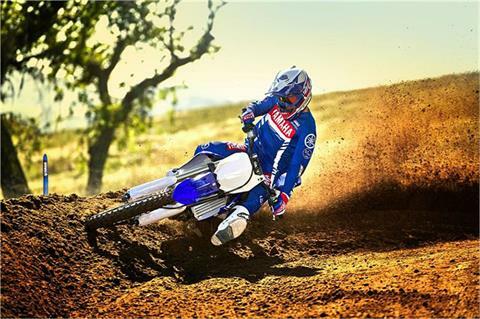 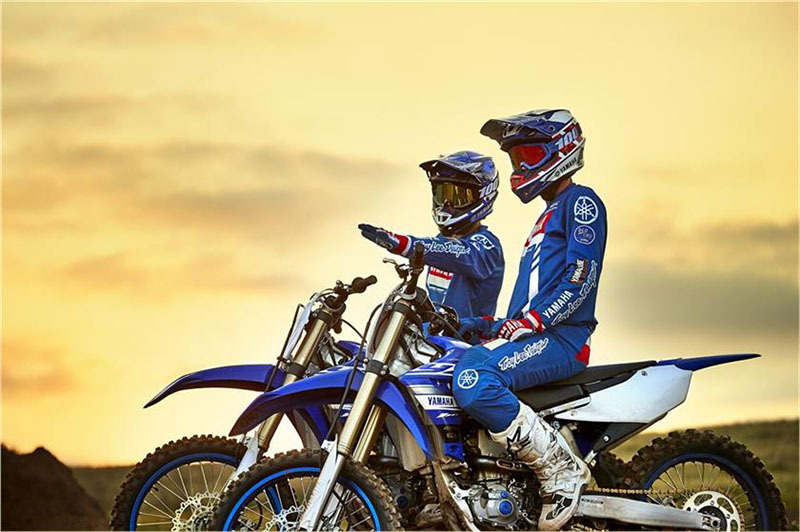 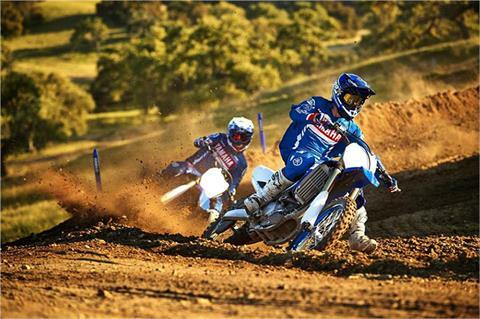 Northern California's #1 Volume Yamaha Dealer!